with unique shops, local restaurants and art galleries are only moments away. The rooms offer free WiFi, flat-screen TVs, coffeemakers and minifridges. Family suites are also available. 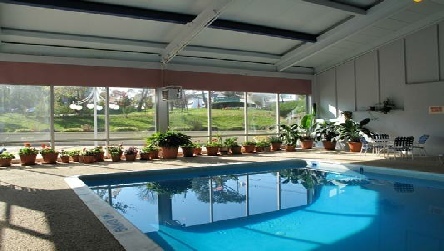 While staying at the Heritage House, guests can take advantage of the indoor and outdoor swimming pools or relax in the Jacuzzi. The hotel also offers on-site dining at Chauncy's Bar & Grille. 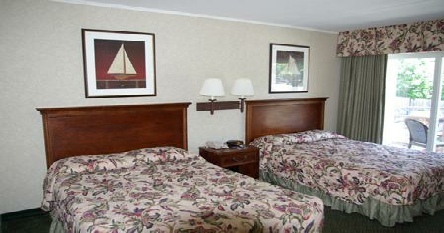 A 9-minute walk from Hyannis Inner Harbor, this straightforward hotel is also minutes from the JFK Museum and the Cape Cod Maritime Museum. 2019 package holidays to the Heritage House Hotel Cape Cod Prices are per person based on two sharing, including flights, transfers and accommodation, and are subject to availability. Flights from Heathrow - other departures also available, call for details.